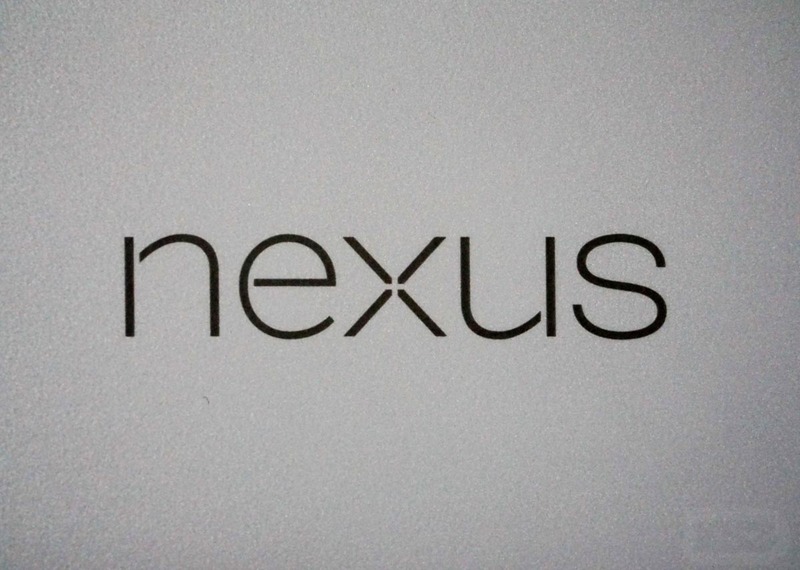 Over the weekend, a supposed build.prop file from one of the upcoming HTC Nexus devices made its way online. This particular file is from the “sailfish” model, which is thought to be the smaller of the two new Google-created devices, and gives us details about the phone’s internals, like display, processor, etc. After looking through the information, we’re seeing things like mention of “sailfish,” the current codename of the phone that will more than likely live on as its device name for software on Google’s factory image pages. The build.prop also lists out the current build of Android (NMD83D), security patch level (2016.08.05), processor (Snapdragon 820, msm8996), and display density (420dpi). So we aren’t learning all that much here, but the processor and display match-up to previous specs rumors. The Snapdragon 820 is indeed a 64-bit quad-core processor and a dpi of 420 in a display does hint at this phone having something close to a 5-inch FHD (1080p) display.